The Presiding Archbishop and General Overseer of the Action Chapel International Nicholas Duncan-Williams revealed how his lost his fingers. According to him, growing up he battled with spirits and was instructed to dip his fingers in to fire. The motive for visiting shrines at that tender age, Archbishop Duncan-Williams said was due to his thirst for success. Popularly known as the Apostle of Strategic Prayer, he said he had to pay a heavy price of sacrificing his fingers for God’s power. “Of all the battles in life, the spiritual battle is easily the most significant. It is always said that before anything of worth happens in the physical, it must be settled in the spiritual. It happened in the spiritual realm but sacrificed my fingers for it.” he said. 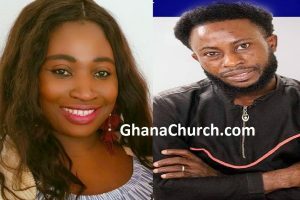 After paying the price, the 60-year-old man of God noted that, he had a spiritual encounter with God on his bed at the Korle Bu teaching hospital and everything changed. “When grace finds you, it doesn’t matter who or where you are” he added. 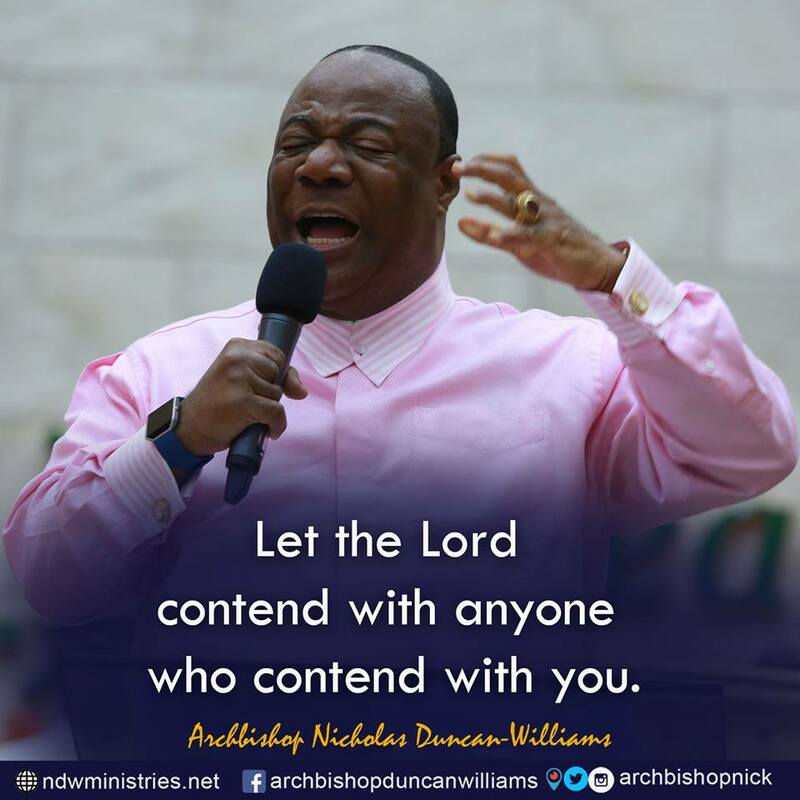 Archbishop Duncan Williams was born into a broken home, raised by a single mother. His twin brother failed to make it during birth. He lacked many things at birth including the love and protection of a father. “Food to eat was a struggle. Education was a luxury. He had little or none for all that. He pushed trucks, sold chewing gums on the streets to put food on the table”. “I tried to go to America through Stowaway. He went to Abidjan jumped onto a ship headed for Marseille, France. I was caught and was to be fed to the sharks in the seas of Morocco but grace found me”. A man on board had a son called Nicholas and pleaded for him. They hid him in the dungeons of the ship until they got to Marseille. He disembarked safely worked at the port for a while but got caught and repatriated to Ghana because he had no papers. Few weeks in Ghana, Nicholas run out of money and had to do another stowaway, this time to Israel, the land of promise. He went to Abidjan went on his knees with a fervent prayer asking God for a way in Israel. That, too, failed and he was repatriated again. He is richer today but poverty was his great friend in the past; a preacher man today but he paid visits to shrines and encountered spirits in the past. From the very humble beginnings, Archbishop Duncan-Williams has risen to become a remarkable man of God who represents Ghana and Africa on an international level. The Archbishop in 2017, was named by the New African Magazine as one of “The 100 Most Influential Africans”. He is regarded as one of the richest pastors in Ghana and he is the first non-American to lead the prayer for the incoming President and Vice President of the United States during the inauguration. 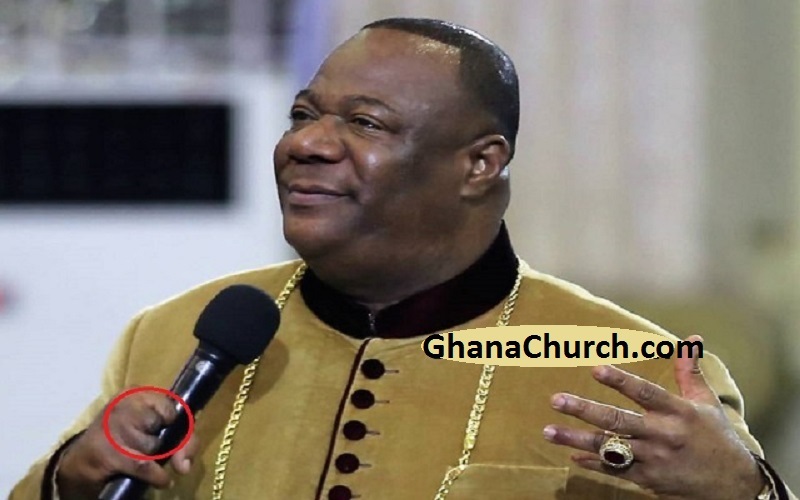 Archbishop Nicholas Duncan-Williams Reveals How He Lost His Fingers In a Very Dreadful Ordeal.